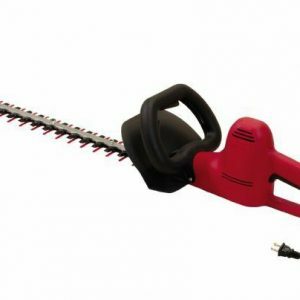 and versatility, this hedge trimmer has it all. move from hedge to hedge and create clean, even cuts with precision. 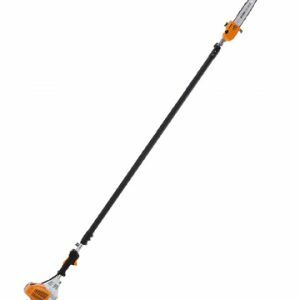 maneuverability, Low vibration and light weight. Perfect for Rejuvenation and Heavy Pruning. 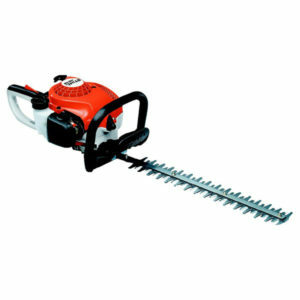 The STIHL MS 170 is the perfect lightweight chainsaw for homeowners seeking a great value. 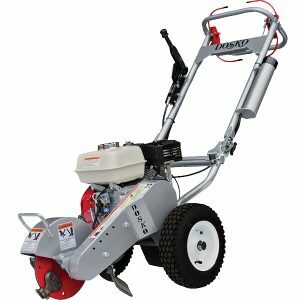 Compact, lightweight with just the right amount of power, the MS 170 makes quick work of trimming or cutting small trees, fallen limbs after a storm, and other tasks around the yard. And the MS 170 has many of the same design features the professionals depend on. 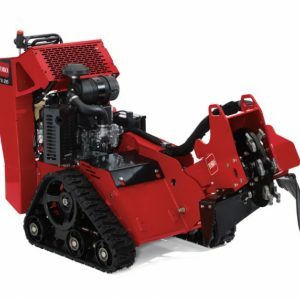 The MS 271 FARM BOSS® replaces the mighty MS 270 with a saw that’s loaded with features and technology. It starts with a highly efficient engine that delivers 20% longer run times between refuelings – while cutting exhaust emissions in half compared to the MS 270. There’s also a pre-separation air filtration system that’s so effective, your air filter can last up to five times longer (now that’s high performance). All engineered into one compact, ergonomic design. 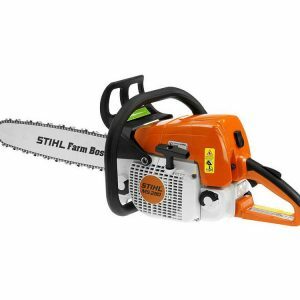 The STIHL MS 461 chainsaw was made for tough cutting jobs and long workdays. This professional-grade saw is up to 20% more fuel-efficient than the MS 460 STIHL MAGNUM®, but delivers every ounce of the power. 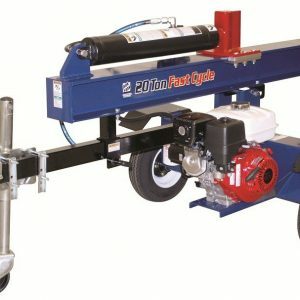 Now you can spend more time cutting and less time (and money) on re-fueling. 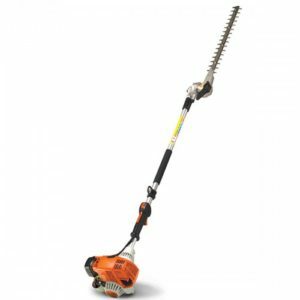 It’s ideal for all-around professional forestry and tree care projects, including felling, limbing and bucking of larger diameter trees. And with all that extra cutting, the MS 461 features the heavy-duty HD-2 filter technology for longer run times between air filter maintenance. 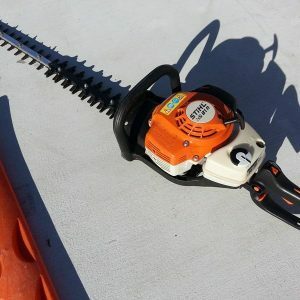 This is the saw you need to cut down the hassles of cutting. you need to get in position and get to work quickly. 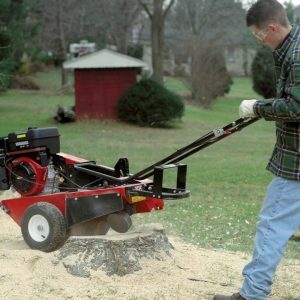 The Stump Cutter by MacKissic is compact and portable with a reversible handle bar for front or rear cutting. front bumper which also provides a strong lifting handle and tie down for transportation. off-set: straight, 25 degrees, and 45 degrees for the smoothest cutter available. There is still easy access to the cutter head for quick sharpening or replacement. The handle bars have a height adjustment to allow for differences in operators heights and size of the stump. 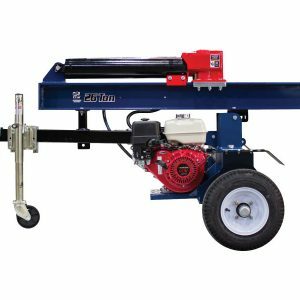 Cutter continues the tradition of making stump grinding easy.